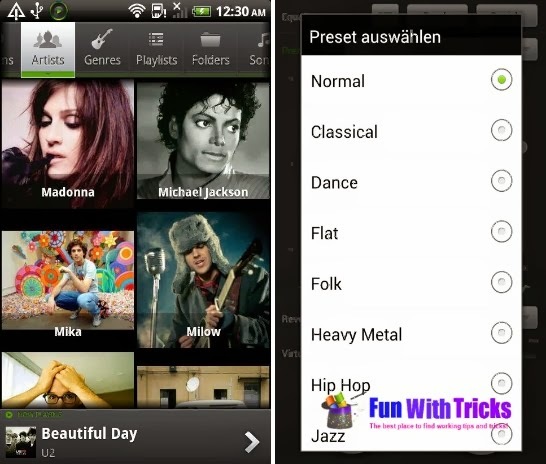 Thousands of applications are available on android to play music. 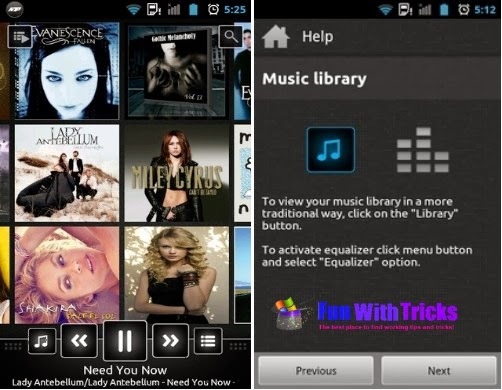 Android smartphones can accommodate thousands upon thousands of music files. Best of all, with Android you also have the choice between what kind of app you want playing or managing your music. Below, we present the five top music players for Android. Poweramp will automatically search and download missing album art (if such option is enabled in settings), or it will look in containing folder for appropriate image. there are additional list-switching buttons, which navigate to the previous/next folder/album/artist/playlist, etc. optimized for NEON SIMD (if supported by phone CPU). works for any supported format and for bluetooth A2DP headset. Poweramp can play songs from pre-selected Folders or from own Library. Poweramp internal folder scanner scans about 1000 songs in one second (depends on device and SD card speeds) – songs in Folders view are available for playing almost immediately after card mounting. Nullsoft’s Winamp was a huge success for Windows before it found home on the Google Play Store as well, and since then, the player has gradually improved. It offers some great features like SHOUTcast online radio boasting over 45,000 stations, support for Android’s native voice commands and more. It’s also somewhat resource intensive and can prove to be challenging for older devices. 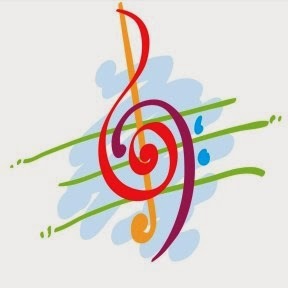 This application is an advanced music and video player for Android 2.x devices. Change the user interface of the Player by installing one of the 20+ available SKINS, all for FREE. The most distinguishing feature of n7player is the way it is designed to be extremely beautiful and well-laid-out in both portrait and landscape modes. Of course, that’s not the deciding criteria for a music player, which is most likely to run in the background for you most of the time, but this app doesn’t leave you wishing for more in the looks department. If offers a unique tag cloud approach to artists that you have in your local music library, with the possibility of pinch-to-zoom to pull in album art thumbnails for them. Complementing the beautiful design are its home and lock screen widgets, tag editing, online lyrics search etc. Unique user interface, based on OpenGL, consisting of innovative, fully multi-touchable album covers wall. Supported audio formats: mp3, mp4, m4a, ogg, wav, 3gp, mid, xmf, ogg, mkv(4.0+), flac (3.1+), aac (3.1+). 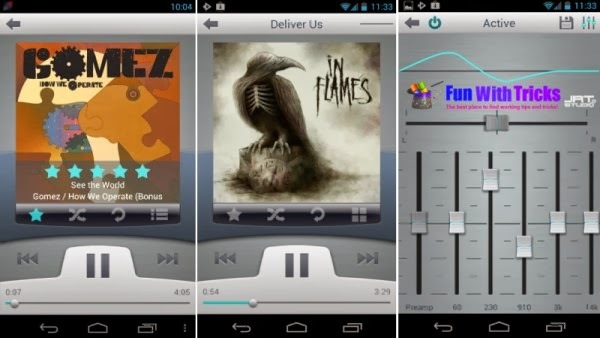 5 band graphic equalizer with presets – requires Android 2.3+. Environmental effects, bass boost and sound virtualization technology (SRS/Dolby Surround) (2.3+). Automatic and manual album art and artist image downloader. Tags editor for all supported audio formats. File browser (SD card) with filters. Lockscreen widget with direct unlock. Headset support with many options. Lyrics support, using the embedded track lyrics & musicXmatch plugin. Personalize your look with themes. 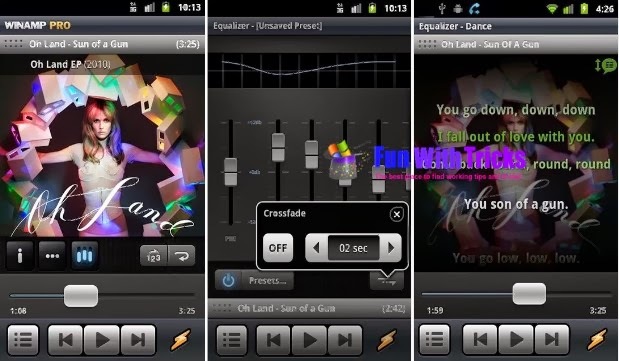 Control sound with 5 band graphic equalizer (Android 2.3+). Browse and play your music by albums, artists, genres, songs, podcasts, folders, composers, videos and playlists. Play or shuffle by albums, artists, genres, songs, podcasts, folders, composers, videos and playlists. Batch operations for optimizing your library.